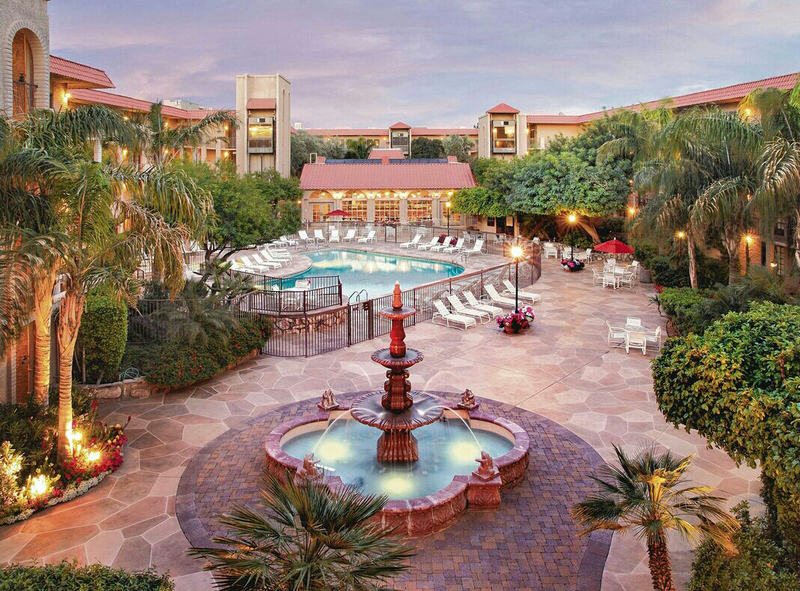 Chaparral Suites Resort in Scottsdale has been sold to a development company that plans a major overhaul of the hotel, its president said. Mark Snyder, of Snyder Nationwide Real Estate, Inc., said his company purchased the downtown hotel and conference center in December. The purchase price was $34 million, according to Business Real Estate Weekly of Arizona. The Scottsdale-based company plans to spend up to $24 million to renovate the property, at the northeast corner of Scottsdale and Chaparral roads. The renovation should be underway by next summer and finished by the end of 2015. The hotel is expected to remain open during that time, Snyder said.